The factors of highly-compressive strength, viscosity, hardness, and tempting beauty make granite a global construction material for making residential and commercial buildings. When it comes to picking a particular color and stuff, black or star galaxy makes a big difference. It is a fairly new addition that came into limelight in the late 1970s or early 1980s. It is a prominent member of the gabbro family that includes dark-hued, rough-grained, invasive igneous rock. It is abundantly found in South India. 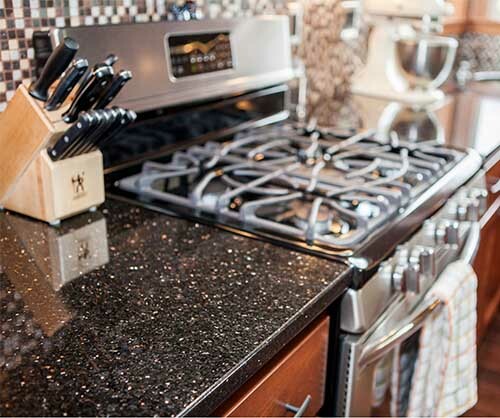 The highlight of black galaxy granite product is its deep black surface garnered by naturally occurring flecks of golden hues. Moreover, varied design patterns and visual statement needs of any space make star galaxy queen among black granite products. 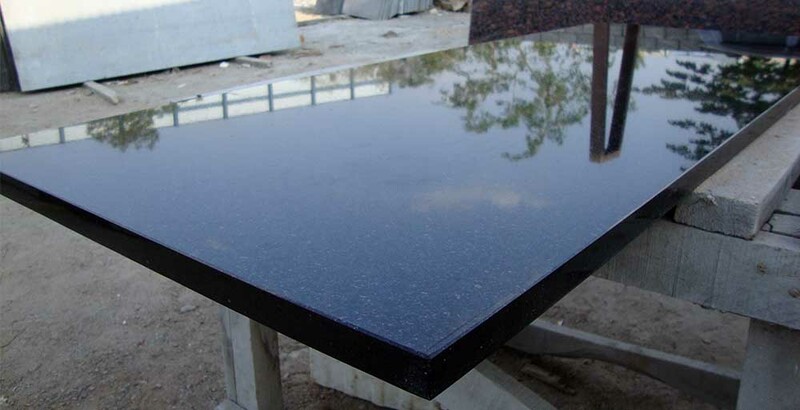 The colorful flecks of broncite on the surface of the stone are termed as “galaxy.” You can simply expect high-quality black galaxy granite table top, benchtops, kitchen top, worktop, and vanity top in any size or finish from India. 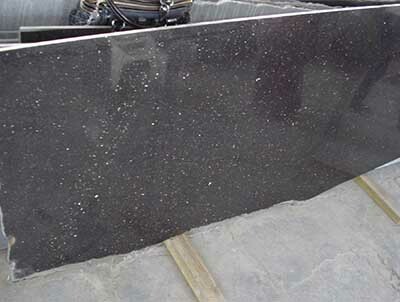 A certified and experienced black galaxy granite supplier in India can do wonders and help you get high-quality black or star granite in any corner of the world. Just find the right black galaxy granite manufacturers and get quality countertop, floor, and wall tiles/slabs for kitchen and baths in bulk. The quality material of black beauty directly depends on the size of galaxy including large galaxy, medium galaxy, and small galaxy. Another galaxy factor that matters the most in maintaining the aesthetic appeal of the stone is its even and uneven galaxy distribution. With a professional black galaxy granite exporter and supplier, all black galaxy granite buyers can opt for a competitive price. Popular size: 260 x 160 cm up in 2 & 3 cm for gangsaw slabs and 180 x 60 cm up in 2 & 3 cm for cutter slab. • Customized size of random slabs: 50 cm up x 140 cm; 65 cm up x 180 cm; 65-90 cm x 240 cm; 150 cm up x 260 cm, and 180 cm to 210 cm x 280 to 330 cm. • The general size of standard quality slabs: 65 cm up x 180 cm up in counter slabs and 180 cm up x 280 cm up in gangsaw slabs. • Right angle cutting of material via automated double disc machines is a vital factor to achieve a 90-degree angle. • The polishing of galaxy granite tiles through the single head polishers and multi-head polishing machines is also vital for the upgrading of tiles. • Owing to poor packing and processing, edges of black galaxy tiles may get chipped in. Hence, the edge of the stone should be cut via automatic machines to avoid ugliness. It is possible when your black galaxy granite exporters in India help you receive your consignment in first-class packed materials with no loose tiles. 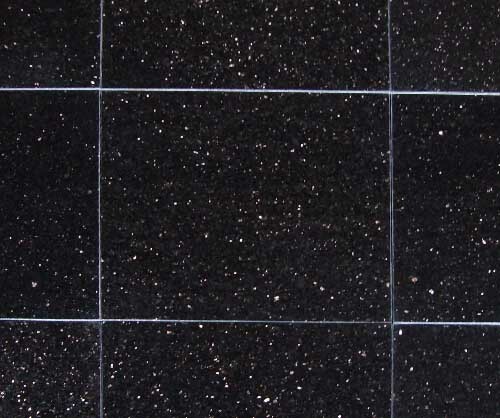 It is hard to find black galaxy granite problems in tiles as they miss lines on their clean surfaces. If you are looking for cheaper options, it is quite possible that you can have less priced stone materials with galaxy variation, lines, and not smooth thickness. 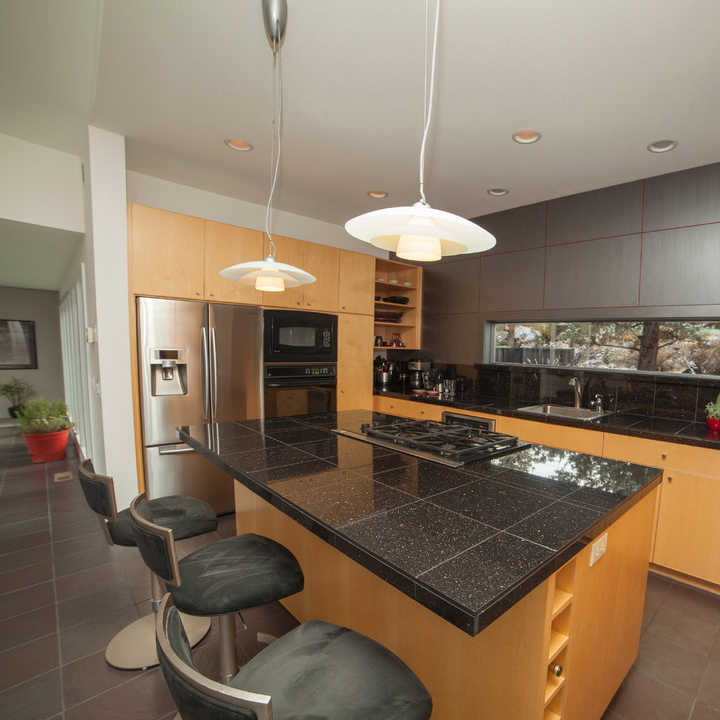 Consider these factors for managing black galaxy granite installation cost. Regatta Granites India strictly prefers quality so that buyers can have the best black galaxy granite slab and tile products. For product information or sales inquiry, you can view our product gallery or can opt for a quick quote by filling the form here. Whether you are searching for black galaxy granite countertops with a backsplash or large granite tiles for kitchen, baths, and living rooms trimmed edges, simply go through granite reviews and check out the reality yourself. 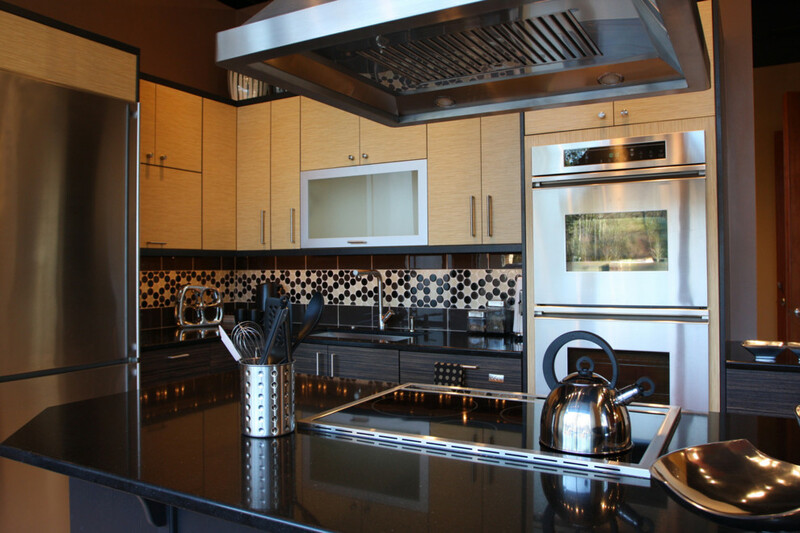 ← Is Installing Granite Tops in Kitchens and Bathrooms a Great Idea?